Business card design is always a challenge. It has to be clean and simple but not boring, and needs to tell a story or at least describe the business in a way. 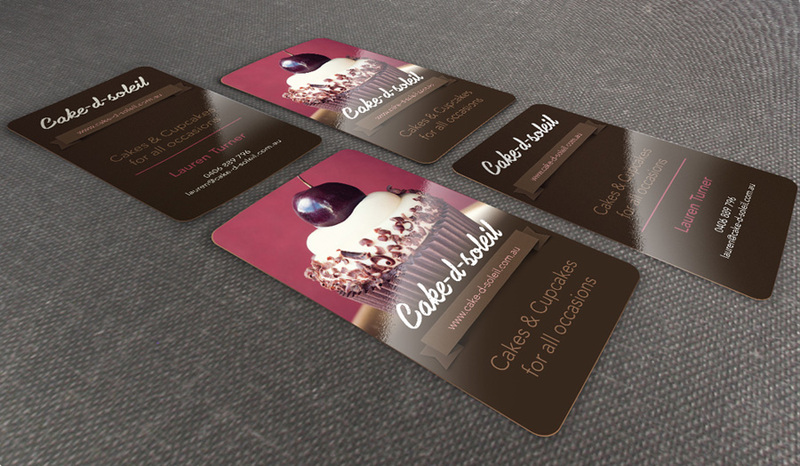 But above all – a business card must attract attention. There are so many business cards designed that it usually seems impossible to create something original. But there is always a way. And it is the graphic designer’s job to find one. My Virgin Kitchen is a blog of a British guy who presents cooking recipes in very funny videos. That’s the idea behind the concept of designing the backside of the card as a video screen. Tasty design that makes the viewer hungry and craving to get something to eat. 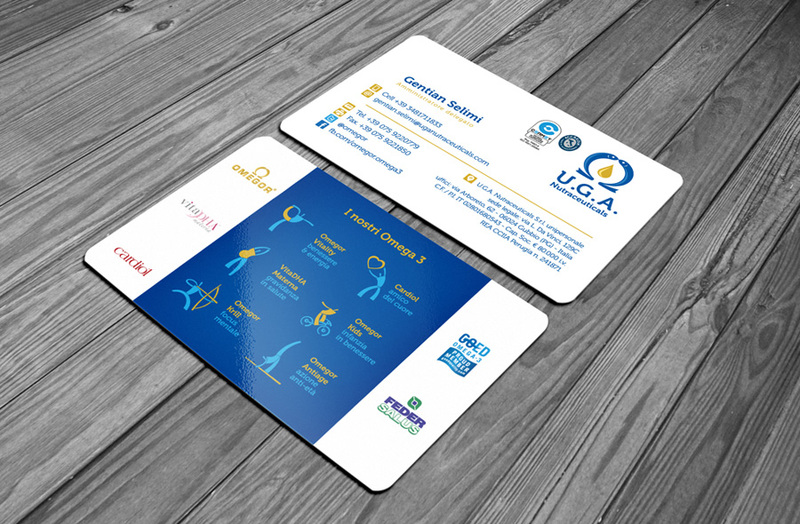 The U.G.A Nutraceuticals business card design is a good example of how you can organize a lot of information in small space. 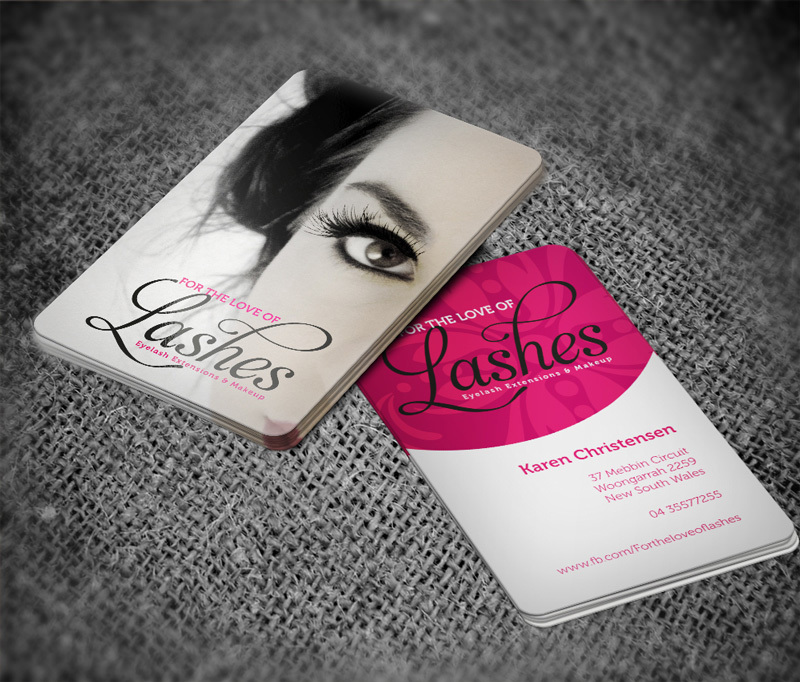 Business card design for Eyelash Extensions & Makeup Studio. 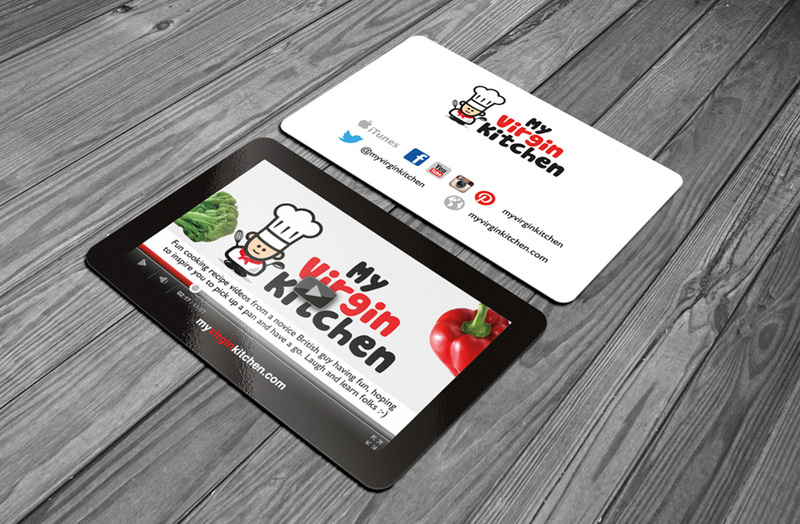 You can check many of our designs for business cards here.